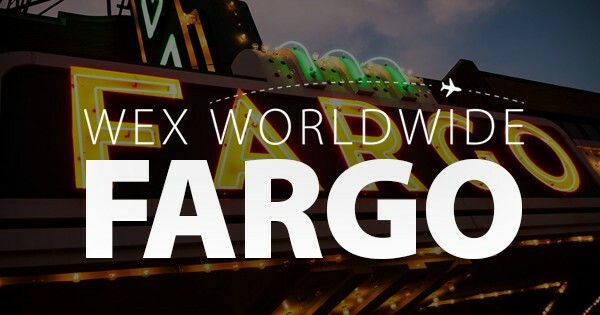 WEX Worldwide: Fargo Is Not Like the Movie! | WEX Inc.
WEX Worldwide: Fargo Is Not Like the Movie! Fargo’s average high temperature in the winter months is 21 degrees. However, our team members swear that Fargo is “not as cold as you’d expect,” pointing out that the city enjoys four true seasons and an average of 200 sunny days a year. Just like Nashville isn’t only about country music (something we clarified in our post on that office), Fargo isn’t really anything like the 1996 movie of the same name. Another misnomer: It’s not a sleepy town. Vibrant Fargo has become a hub for innovative small-business owners who have brought the city tastes, treats, experiences (and tech products) from all walks of life. The city is heralded for its many good, high-paying jobs in fast-growing, global companies like WEX, its affordable quality of life and its safety. 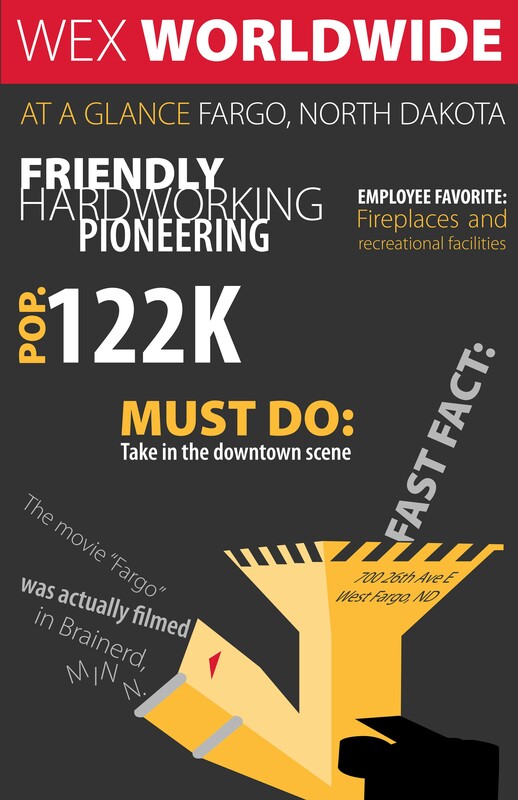 WEX’s Fargo campus, home to over 350 people and growing, earns high marks for its cozy fireplaces, break-room spaces that encourage team building and workout facility. 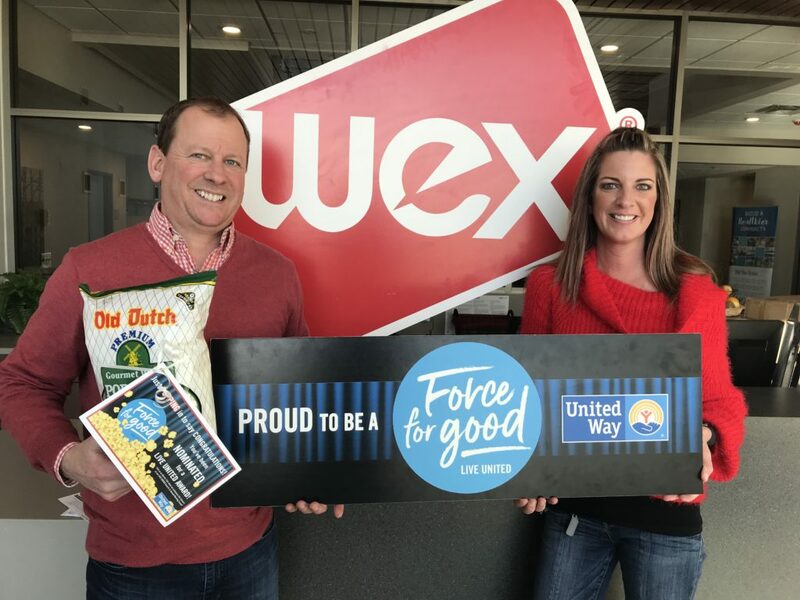 Because of the many service and technical opportunities opening within WEX Health, the campus recently added a second building, creating more collaborative workspaces and an entertainment room. The idea? Work hard, play hard. For most employees, commutes to the office are less than 10 minutes, allowing for a good work/life balance. The office is located in a prime area that’s expanding by the day and is walkable to restaurants, bars and a recreational center. Also downtown, the historic Fargo Theatre hosts the annual Fargo Film Festival in early spring, attracting filmmakers from all over the globe. Don’t leave Fargo without snapping a photo in front of the theater’s iconic sign. Find people walking dogs, playing disc golf and hammocking in the city’s gorgeous parks, and be sure to stroll, jog or bike along the Red River, where majestic oaks and pines offer shade. Catch a top band at the Dome or an indie band at venues like the Aquarium and Sanctuary. Local breweries and bars offer great live bands many nights of the week, and in the summer, visiting Bluestem outdoor amphitheater is a must. Find out for yourself what our Fargo office has to offer by looking at the open positions on our careers page. Also be sure to check out profiles on our offices in London, Melbourne, Nashville and São Paulo.